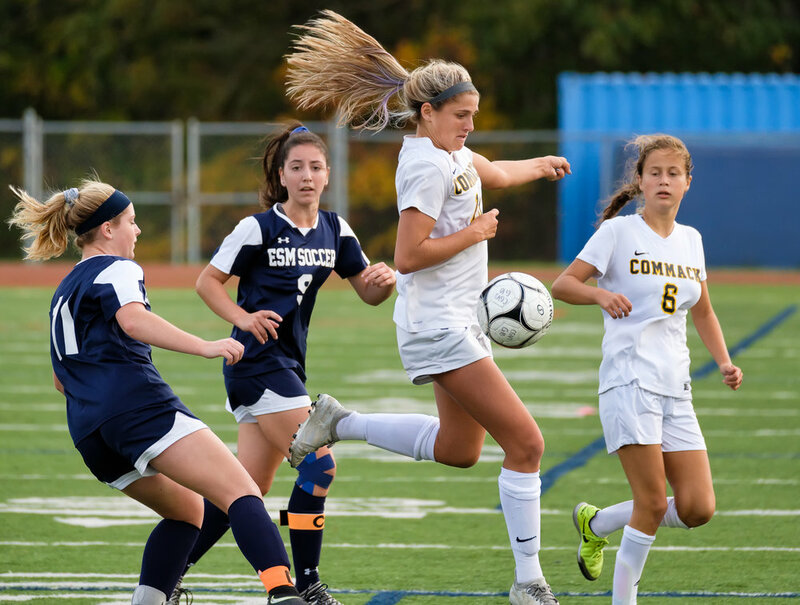 This will be a short post since (a) I pretty much beat to death how to shoot a soccer game and (b) I have a huge post-processing job waiting for me from another assignment, which is why this post is so late. 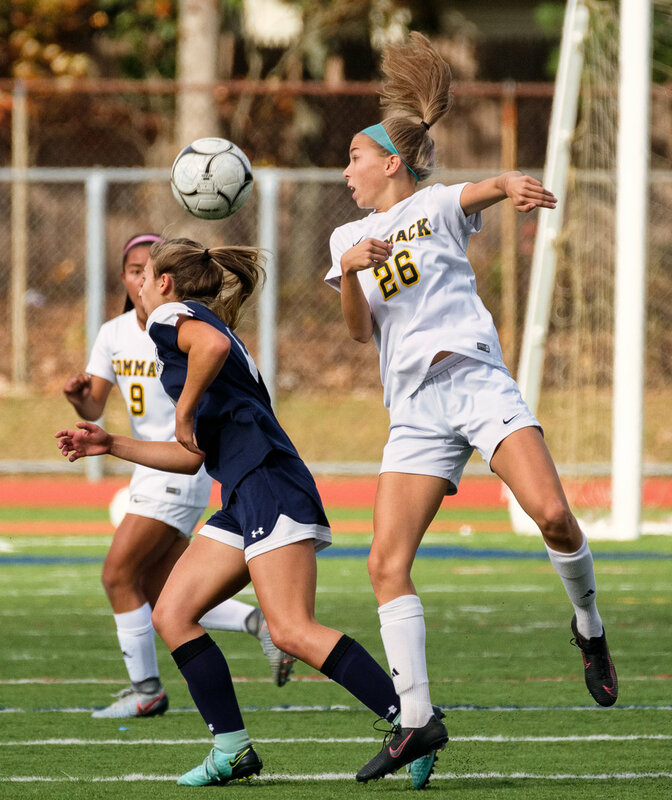 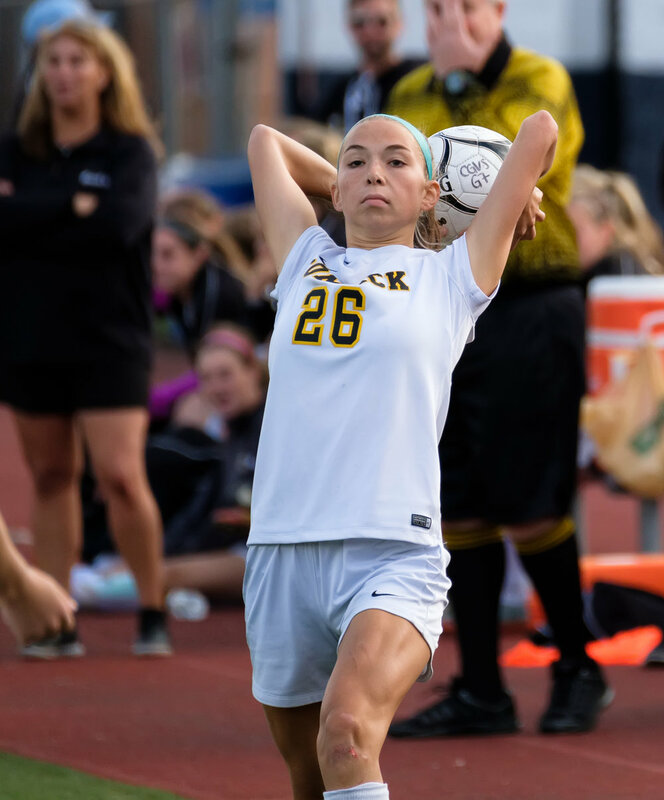 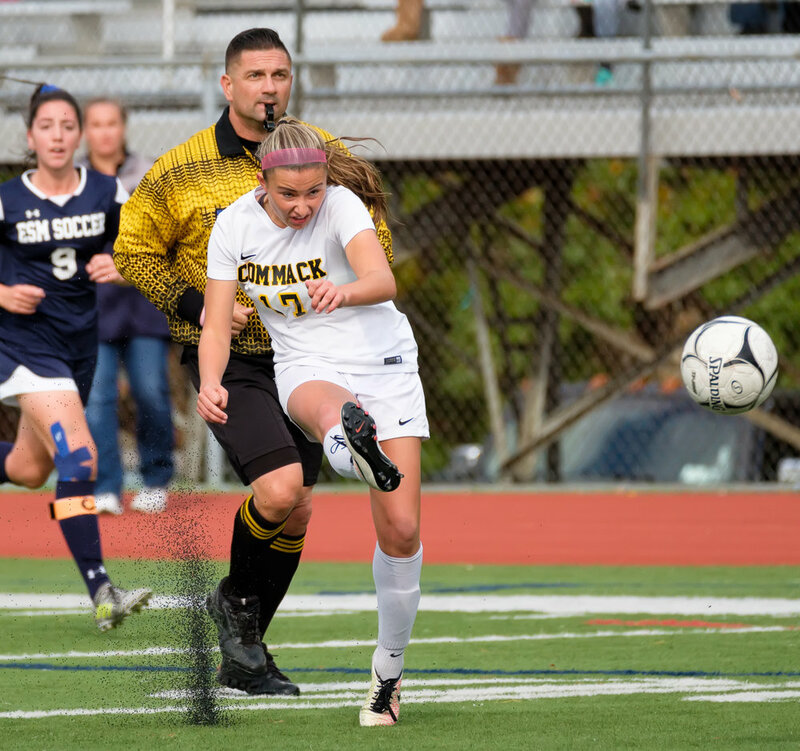 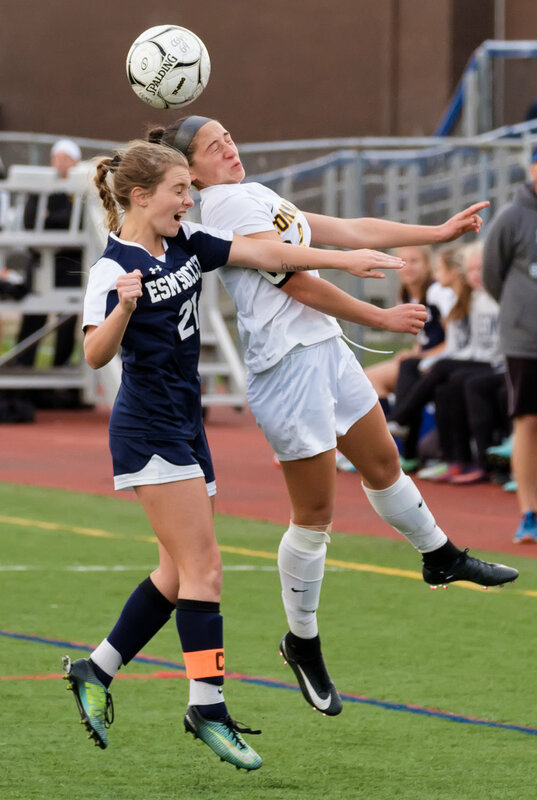 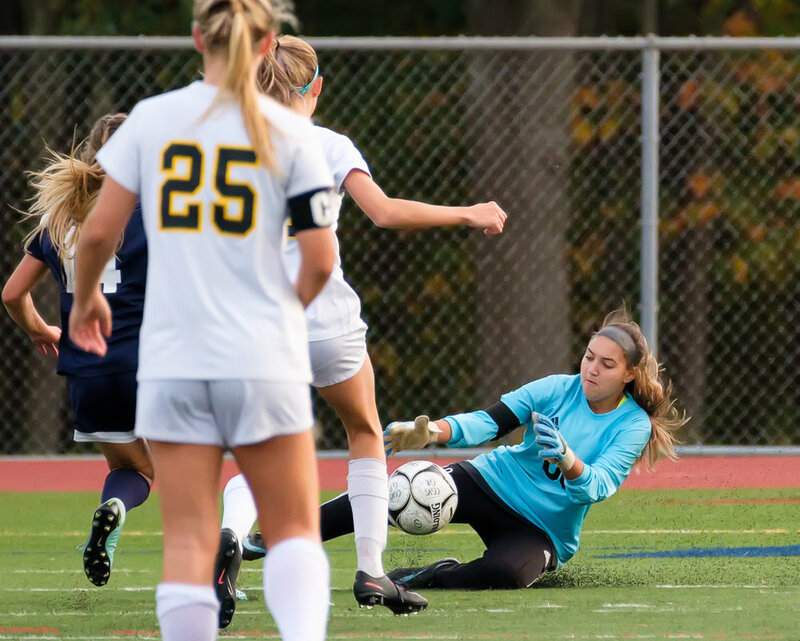 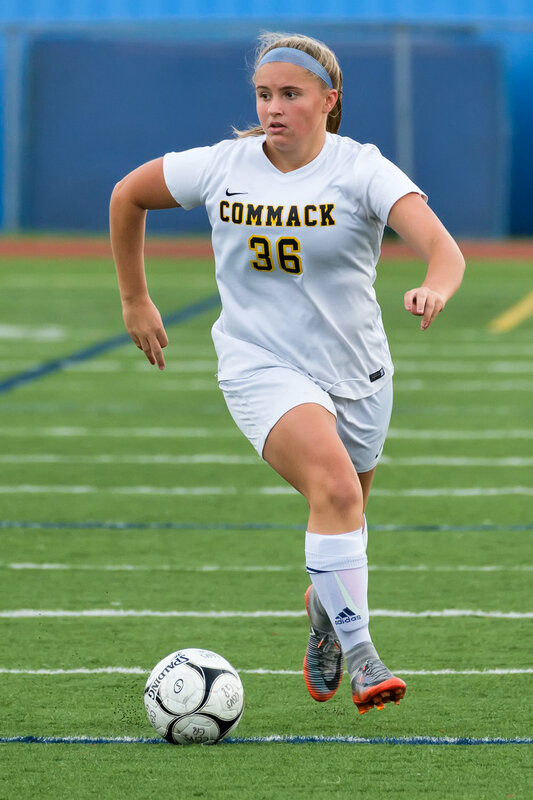 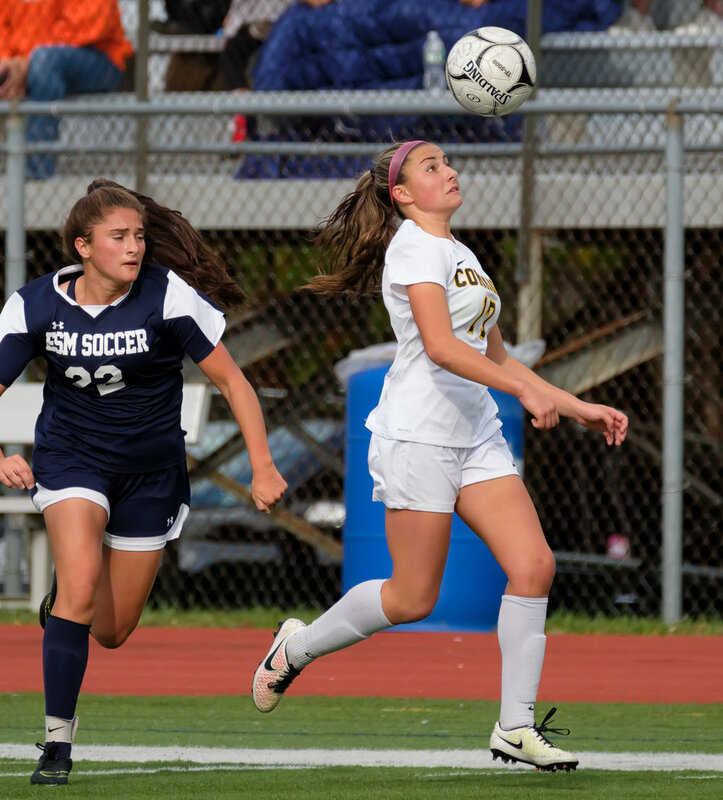 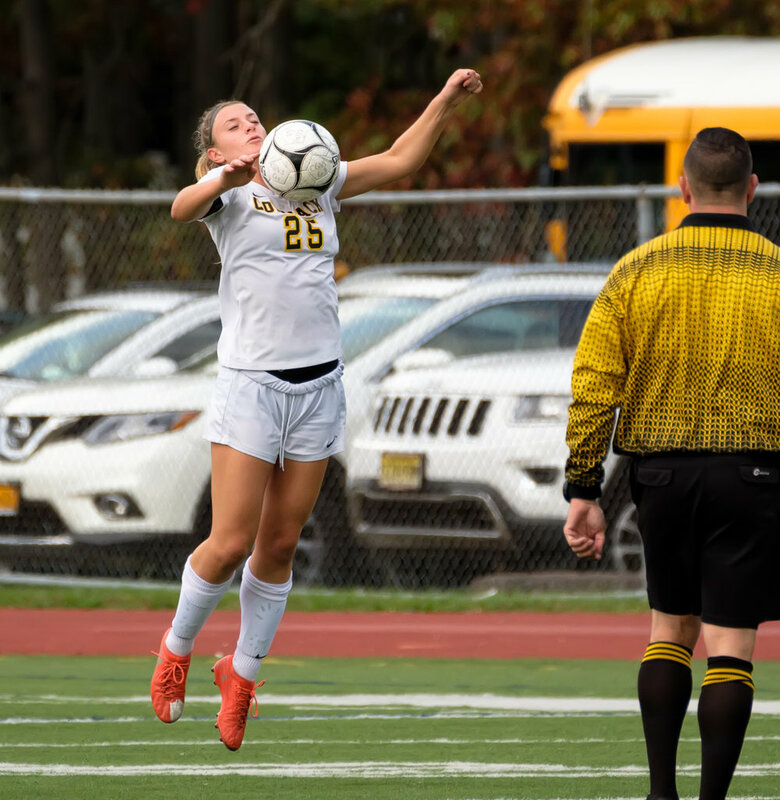 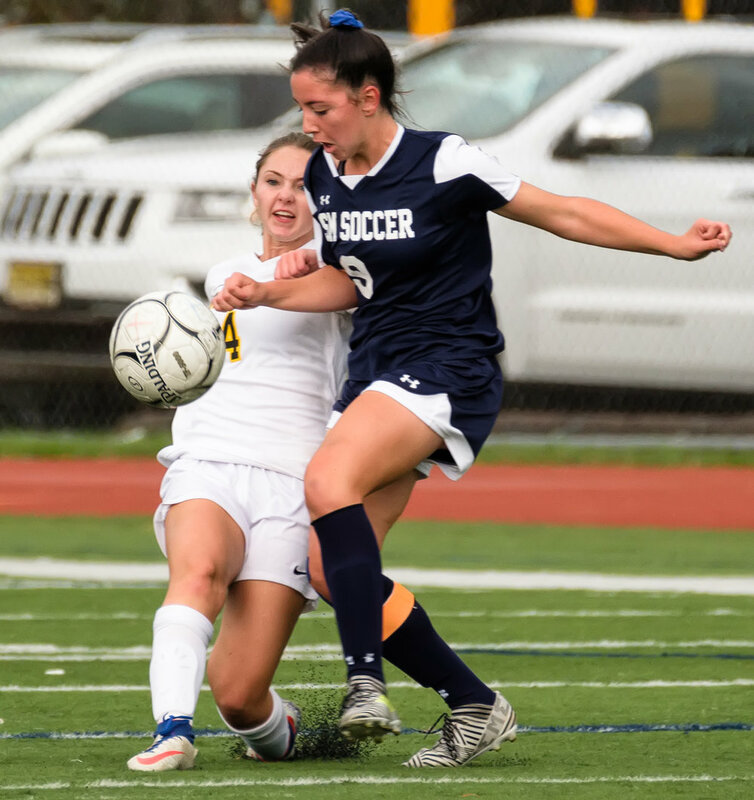 The Commack fall sports season is down to the girls volleyball playoffs with the next match on Monday against Smithtown East. 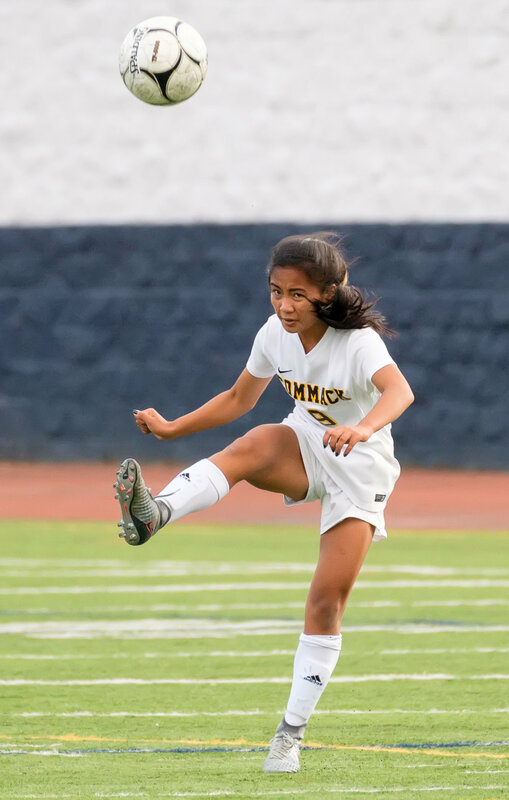 Should be a good one.